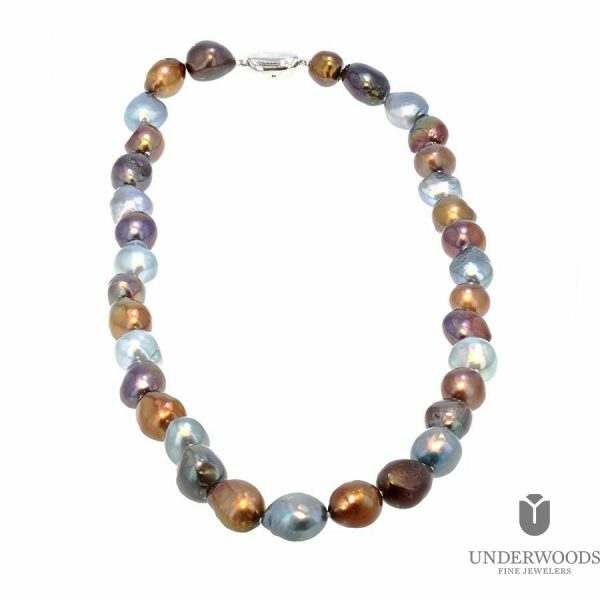 Make Mom’s Day special with a gift from Underwood’s! With Mother’s Day just around the corner visit Underwood’s Fine Jewelers to help you find the perfect gift that will show any woman in your life how much they mean to you. Mother’s Day is a day to celebrate one of the most important women in our lives and although they might like flowers and breakfast in bed, Underwood’s Jewelry line will show any mother how much they mean to you. At Underwood’s we have a great selection of rings, pendants, earrings and bracelets that are a sure way to say ‘thank you’ to the mothers in your life.